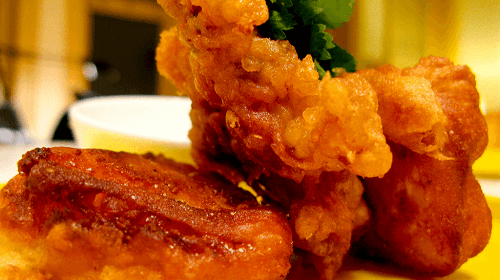 Also known as “tajada de bacalao” it is battered fried cod, a classic tapa in Madrid. Rookies think the best places for it are Casa Labra and Revuelta but once you put some time into it you will find better options. We will go to my favorite tavern to taste it.